Did you have positive, healthy love role models growing up? I asked that question in a survey to over 2,500 women, and their answers were astonishing. 67% said they did not have positive love role models growing up, and this is clearly a very high percentage. Many people blame themselves for sabotaging their relationships or their love stories, but really, how can you create positive, healthy love if it was never modeled for you or taught to you (until now)? One way to better understand your downloaded beliefs around love is to take a look at your past relationships. What is the thread that connects them? Do you run away from relationships? Do you become afraid when it gets to a certain point? Once you start understanding your reality and what you’ve experienced, you can also understand the story that you tell about your romantic relationships when people ask why you’re single (or if you’re happy in your relationship), which is highly indicative of how you feel internally. To understand how romantic love gets downloaded as a paradigm in our unconscious mind, we must identify what behavior was modeled in the home we grew up in. If there was violence or a lot of conflict, pain and love got fused together early on in your life. So you recognize conflict as what romantic love “should” be like. If you reflect now, how many things have you been doing in your romantic history simply because it’s what you saw? Because it’s what was modeled for you when you were growing up? We are highly influenced by the tribe we come from (our families), our cultures, the countries we live in, and of course, most specifically, by the homes that we grew up in. So download and fill out the Love Blueprint below to become aware of the full picture of how you behave in relationships and where this behavior was first modeled for you. 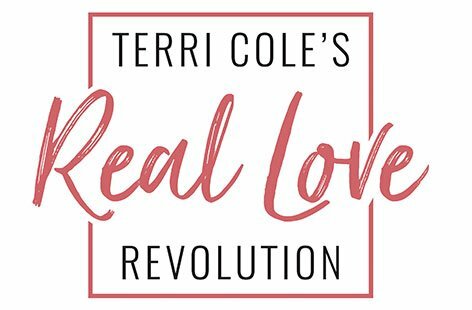 And ladies, if you haven’t yet joined the Real Love Revolution waiting list to gain immediate access to our private FB group and receive a bundle of FREE gifts from me plus a weekly live stream Q&A with me, please click here to join us!! 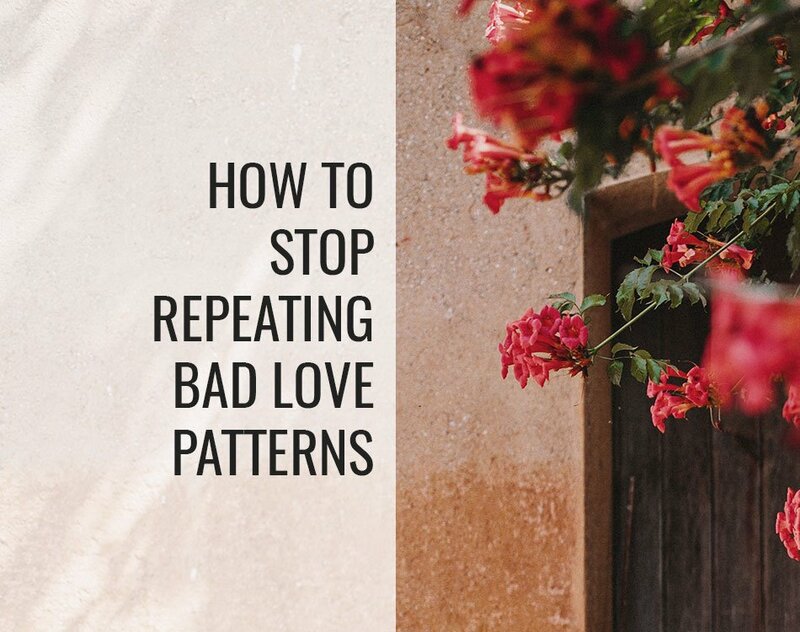 Stop Repeating Bad Love Patterns « Positively Positive! !